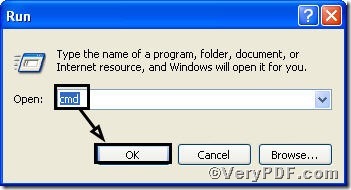 ← How to convert documents of MS PowerPoint to png? 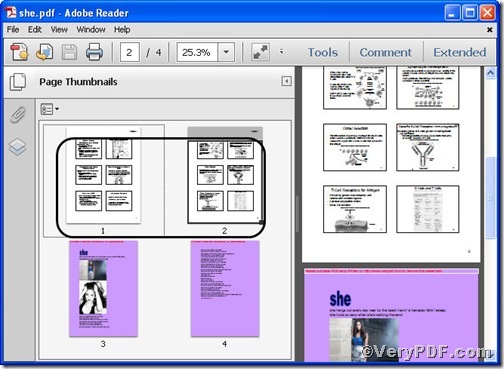 Pdf file, a file format that provides an electronic image of text or text and graphics that looks like a printed document and can be viewed, printed, and electronically transmitted. If you have a beloved pdf file appended a picture and the picture is recorded in prn file format, how could you combine pdf, by rule, you at first convert prn to pdf and then append. 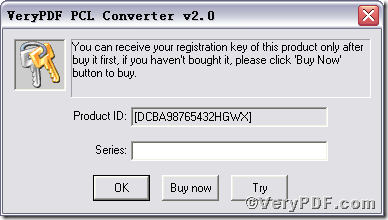 Now, you can use PCL Converter, it allows you to convert prn to pdf and combine pdf at once. 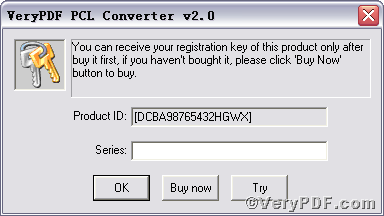 Below is the usage of command line version of PCL Converter. 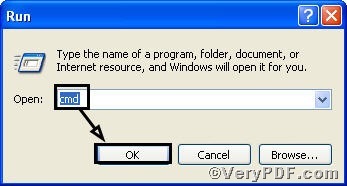 Press “ok” you will have the command prompt window. -append 1: Insert before first page if PDF file exists. Once the input is done, press “enter” key, you will see detailed prompt information as displayed in the following screenshot. Note, you should rename the output filename the same as your beloved pdf file. 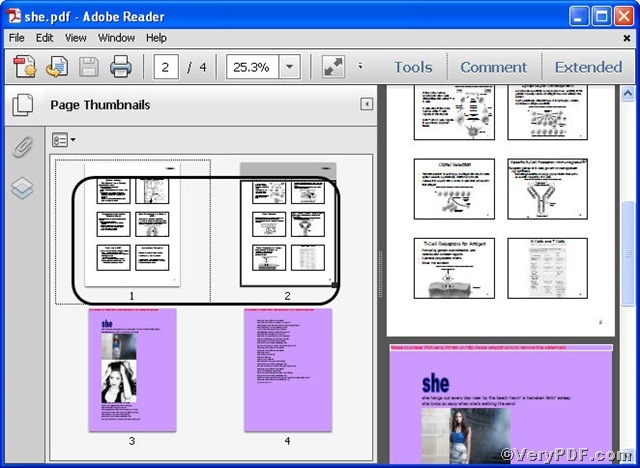 This article use she.pdf as an example to combine pdf file. Open the output file to check if prn file has been converted to pdf file and to check the combination result , screenshots again. So far, you have successfully converted prn to pdf. Surely, you have found that pdf file has been combined successfully in line with the command line. For inquiry, please visit www.verypdf.com. How to Convert PXL to Postscript? This entry was posted in VeryPDF Blog and tagged combine PDF, command line, PCL Converter command line, prn to pdf. Bookmark the permalink.